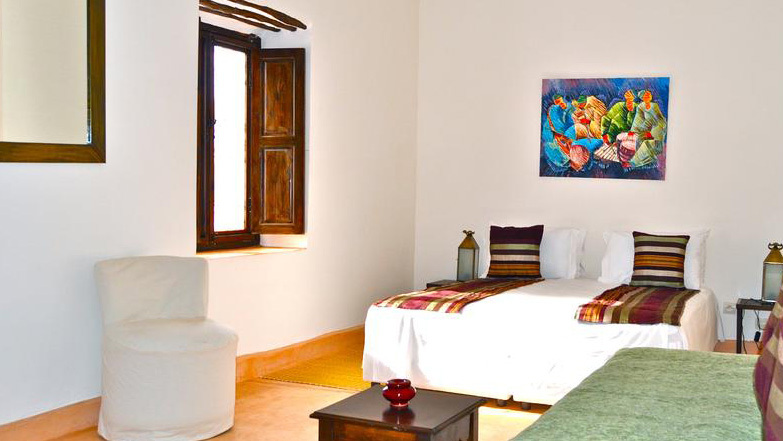 The double Baraka’s elder sister, this room will give you more space for your comfort. It has a view on Quaryati’s pool and garden, which will give you a landscape full of wellness and happiness. This room is equipped with a sound-proof system that will bring you all the calm you need to refuel.